Simple. Real Time messaging. New age mobile messaging app. New way connecting with your customers. POS Market has come up with the latest mobile ordering solutions Xpress Waiter for restaurants, hotels, recreational clubs and events! 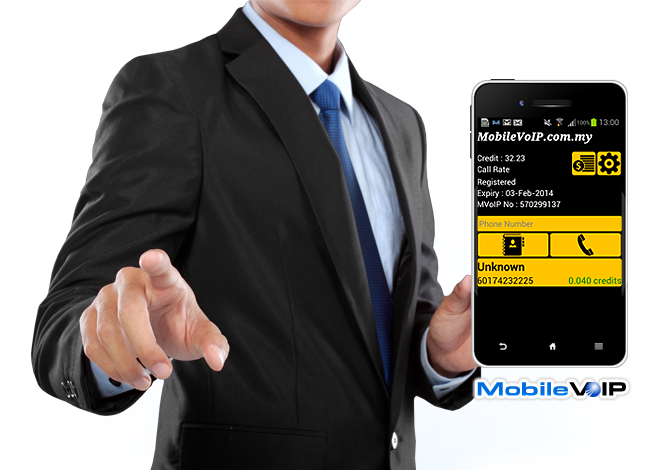 One of a kind mobile VoIP application. Stay connected wherever you are with Android. Best communication service at lowest cost! 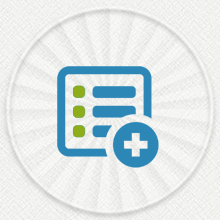 VocoText let business owner send messages and notification to their consumer from business portal. An alternative for effective communication messaging platform. 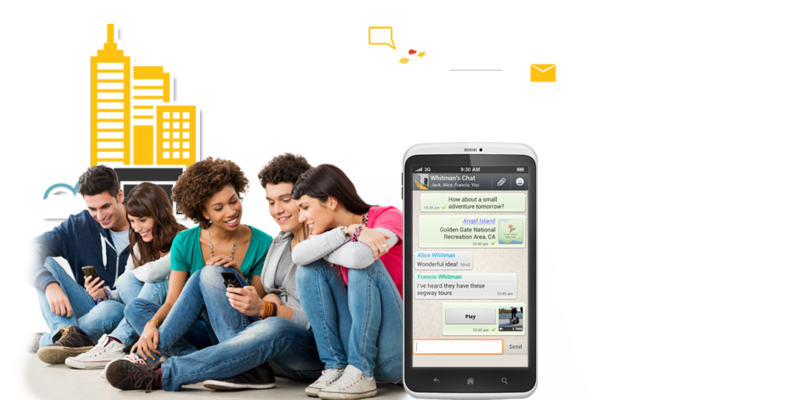 Reach your customer via VocoText or SMS effortlessly. Lowest marketing cost with VocoText. 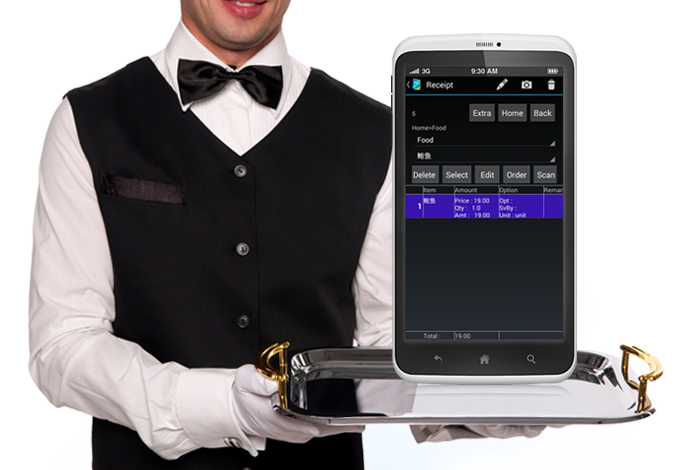 Accompanied with POS System, the Xpress Waiter app lets customers make order directly from their Android phone. Xpress Waiter will greatly improve your restaurant service quality. Make or append order faster. Secure & local connection only. Add value to your POS system. 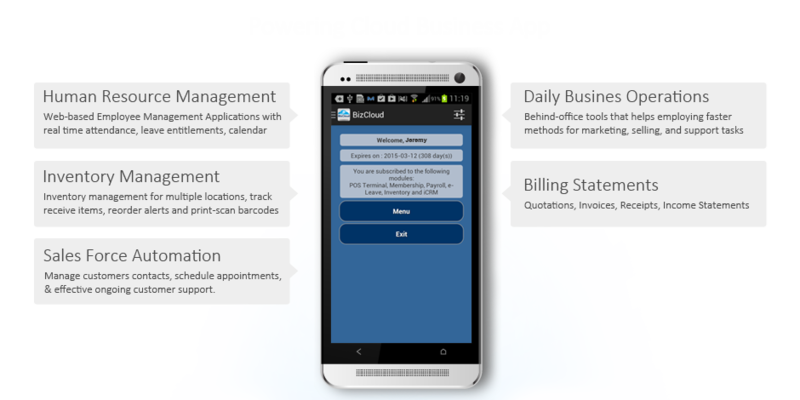 Accompanied with Business Management Online SAAS platform, bizcloud app equip business owner with the capability to operate business activities from Android platform. Inventory, Sales reports, full business reports. Sync with BizCloud’s database constantly to collect real time business data and information directly at your Android mobile devices. BizCloud also supports Android tablets. You can now analyse and plan ahead your business using the professional reports on the go. Register as a new vocotext merchant. Vocotext allows you to exchange messages and provide your product information and promotion for your customers without having pay for SMS. It is running in Android phone. 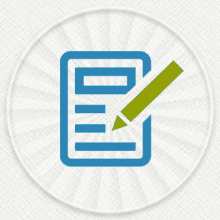 Login to edit your profile, publish the product information and promotion for customers. 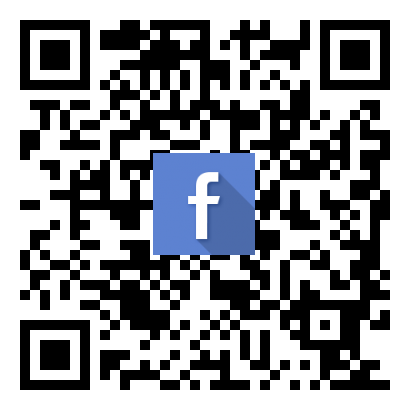 You can send voucher, form, add or edit your address book for your customers. 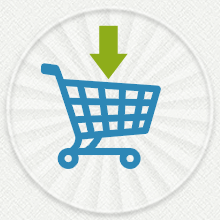 Purchase the payment by cash or online banking. The more you purchase, the more discounts you get. 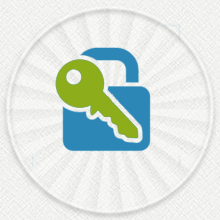 We provide various SMS plans that suit for you and your company requirement. This apps offer you to edit your merchant list. Make yourself actively so can always visible in common merchant list. BizCloud Asia sdn bhd focus on developing productive business solution for small and medium industry (SME). Android and iOS is the main development platform. We believe that with the advancement of mobile computing, the business user will gain a lot of benefits leveraging mobile platform for business.